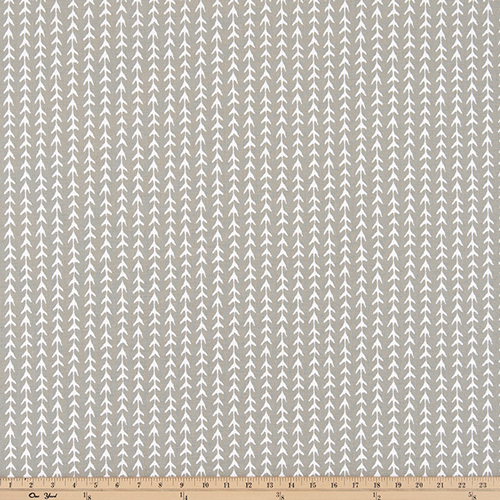 Vine Cove (taupe\gray). Our Vine Floral fabric print collection brings the outdoors indoors for perennial style in your home. From the vintage and traditional, to the eclectic and modern, there is a floral print for every taste. Featuring bold, beautiful and breathtaking watercolor floral fabric prints in every colorway, including white, red, black, pink and green. Add these textiles to your furnishings, upholstery and accessories for a look that will bloom forever. Suitable for drapery, decorative pillow covers, headboards, crafting or light upholstery.